On a recent trip to Milan, one of the first things I noticed was that those Italians have got the style factor. Not surprisingly so in a fashion capital, every street is a catwalk for men and women, even the dogs were dressed up! From high fashion boutiques to high street stores, the windows were a display of Italian glam at its best. Christmas outdoor markets were awash with colour in the form of beautiful hand-crafted jewellery, scarves and souvenirs, perfect for gifts. Italian department store, la Rinascente is an attraction for the high fashion shopper. 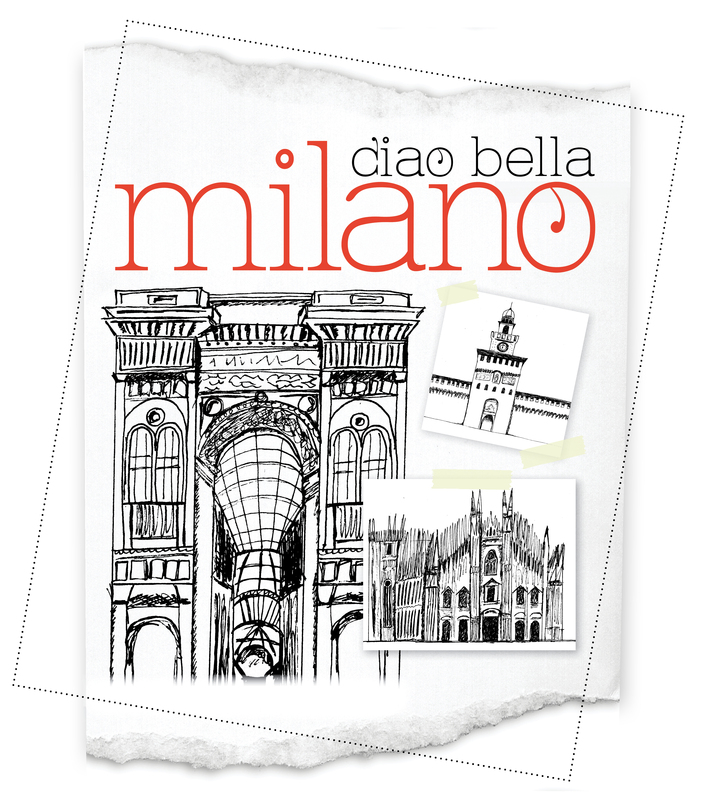 It’s quite a treat for the window shopper also to browse pieces from the finest brands, both Italian and international. A noticable designer trend on the streets of Milan was the chosen it-bag. 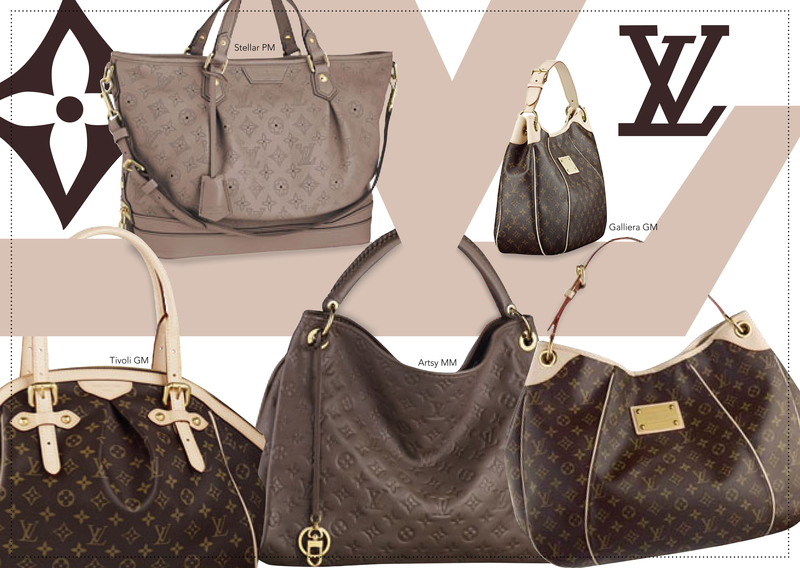 Louis Vuitton was the designer of choice for arm candy, with a range of beautiful styles on show from totes to small handbags on the arm of nearly every Milano girl. There was no shortage in style while keeping warm in the December chill. The 1920s inspired cloche style hat was spotted on quite a few Milan heads and is my personal favourite. I bought mine from a market trader in the centre of Milan. 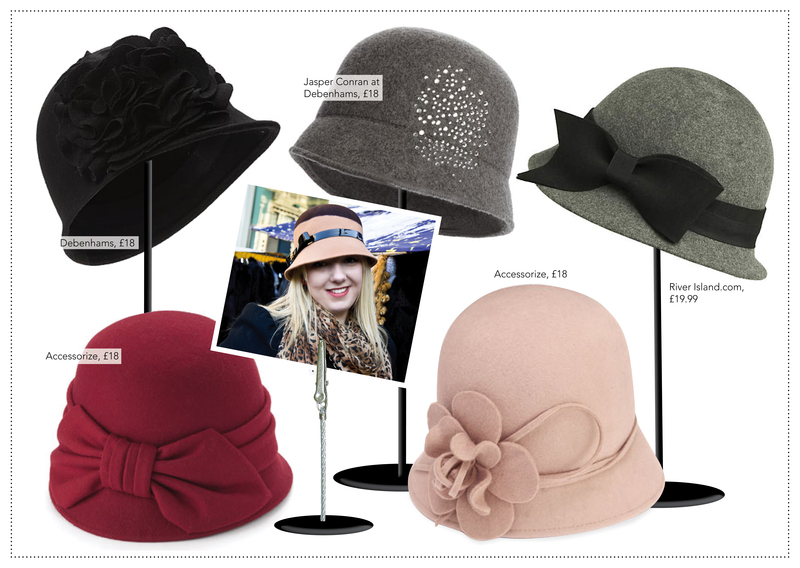 The high street also has a good selection of cloche hats on offer at the moment. 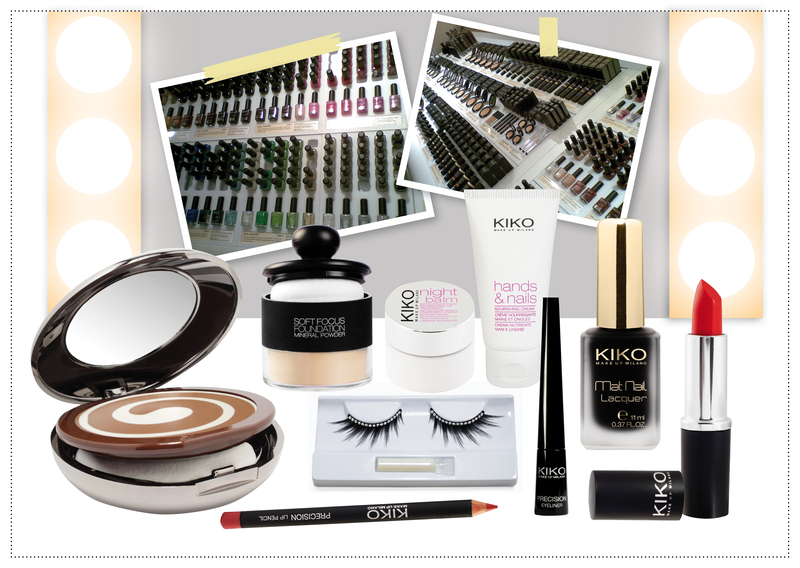 Italian cosmetic line Kiko is a one-stop-shop for all things in the beauty department. I was immediatly impressed with the quality of the products and the pocket-friendly prices. Kiko is exclusive to Italy, so I was sure to stock up on the essentials before leaving! Christmas shopping was in full swing during my weekend stay in Milan. A perfect shopping destination for the fashionista with an unlimited budget. Along with the beautiful architecture Milan has to offer, it’s no surprise that the stylish surroundings are what attract most to this fashion capital. Aside | This entry was posted in Trend Hunter and tagged 1920s style, accessorize, bags, beauty, chloe, Cloche hat, debenhams, Duomo, fashion, fendi, Hats, italy, jasper conran, jewellery, kiko cosmetics, la rinascente, louis vuitton, make-up, Markets, Milan, monsoon, river island, style. Bookmark the permalink.